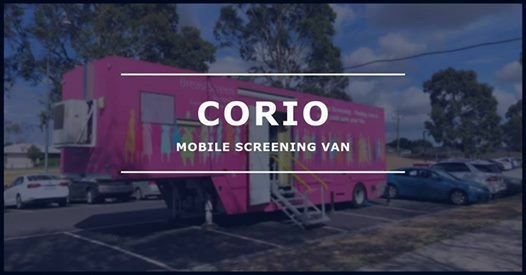 Nina, one of our high-tech mobile screening vans, is coming to Corio. 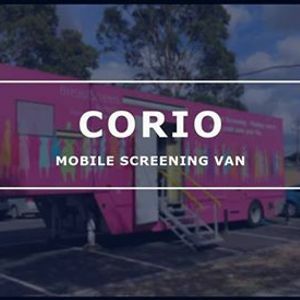 Screening is free for over 50s, takes 10 minutes and is with a woman. If you're in the neighbourhood and due for a screen, or know someone who is, spread the word! Book an appointment online at ? 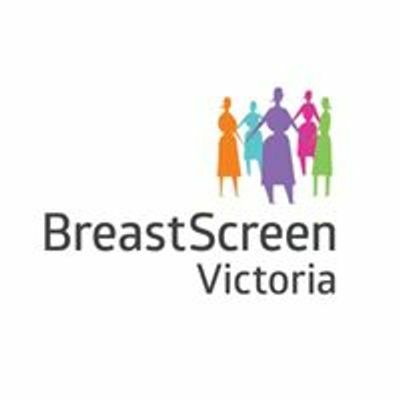 www.breastscreen.org.au or call ?13 20 50.